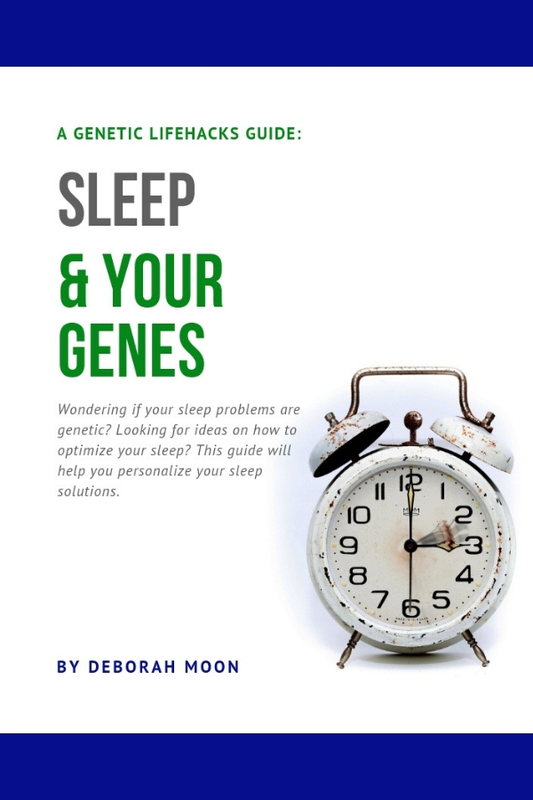 Downloadable .pdf workbook on how to use 23andMe or AncestryDNA data to learn more about how your genetics influence sleep. Good sleep is one of the most important players in your overall health! Find out more about how your genes influence your likelihood of being a night owl or a morning lark, discover if genetics are playing a role in your insomnia, and learn how to optimize your sleep to fit your genes. 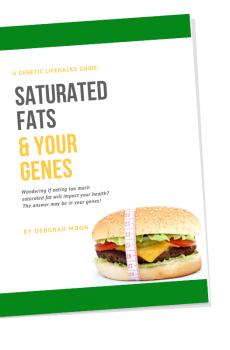 Is eating too much saturated fat unhealthy for you? It may depend on YOUR genes. Discover the science that connects your genes and your diet. Downloadable, 35 page .pdf workbook. Download link available immediately after purchase (as well as through your emailed receipt).